"Professional, Reliable, Bespoke Mobile DJ Services"
Choosing the right DJ for your celebration or party can be a difficult task. 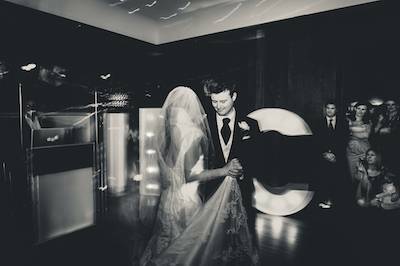 At Gloucestershire Wedding Dj, we understand that you want to hear your favourite music and not just what the DJ wants to play. We realise that you are the customer and there to enjoy yourself along with your guests. We place you at ease in the knowledge that you have booked a reliable, professional entertainment service. We want you to have a really good time, so we play your favourite tracks and keep your guests entertained all night. You have a choice of several add on services to a standard mobile disco set up why not have a video disco or karaoke. Once you book with us you get your own personal log on to our systems allowing you & your guests to place requests before your event to ensure we have them on the night. Microphone work is an essential part of any mobile DJ and we pride ourselves on ours. We like to use clear and concise announcements throughout the night, but we won't keep talking over your favourite music. We have over 30yrs experience and can cater for any type of function. Required by many venues, Gloucestershire Wedding DJ has a current PLI policy with Mobile DJ Network in the amount of £10 million. 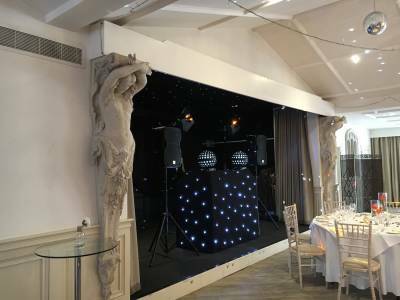 Also required by many venues, Gloucestershire Wedding DJ has supplied satisfactory evidence of holding current PAT inspections of their equipment dated within the last 12 months. 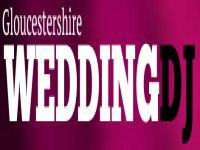 A Method Statement outlining Gloucestershire Wedding DJ&apos;s Health & Safety procedure for setting up disco equipment has been provided. 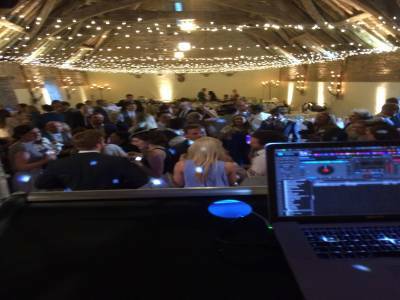 Why do people choose to book Gloucestershire Wedding DJ? "Kev was very professional and easy to communicate with prior to the event. The dance floor was full all night and he read the crowd brilliantly, I would definitely recommend him." 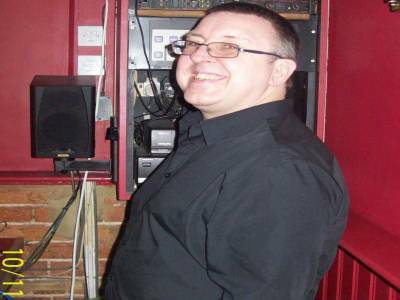 "Kev was a brilliant DJ, the music was great and kept us all dancing. Our guests commented on how good the music and DJ was. We had a fabulous evening and we would highly recommend Kev. Thank you so much." Gloucestershire Wedding DJ also offers a range of additional party services not directly linked to musical entertainment. Get FREE no-obligation disco quotes from Gloucestershire Wedding DJ and other DJs covering your venue. Take 2 minutes to fill in some basic details and we'll do the rest! If you are contacting Gloucestershire Wedding DJ about an event, it's always a good idea to include the DATE, LOCATION, EVENT TYPE, AGE GROUP and TIMINGS to speed things up!